Clean Office. Professional Service. Fair Price. Commercial Cleaning Services in Reno NV. 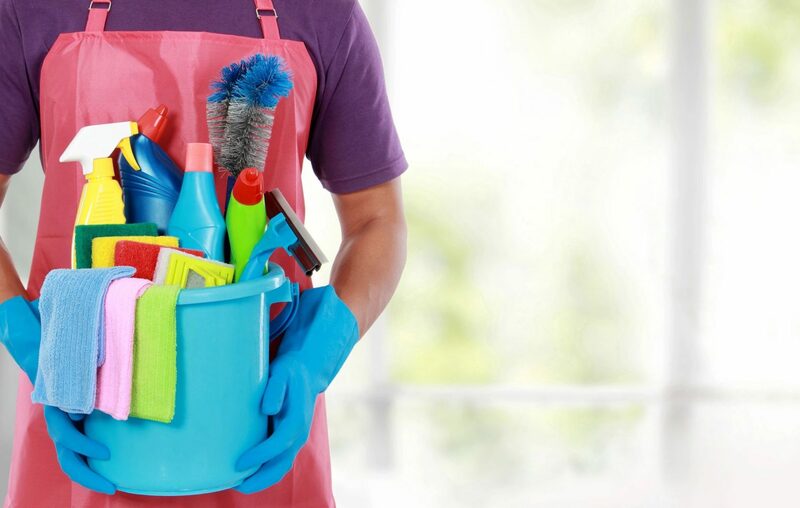 Industrial, public-area, and office cleaning jobs can be tough tasks to handle. They’re big, time-consuming, and complicated. There’s a reason your average cleaning company won’t handle them: They’re big, time-consuming and complicated. But even the most challenging of these jobs are a breeze for the professional cleaning staff at Nevada Building Services. We’re so confident in the quality of our Commercial Cleaning Services in Reno NV, in fact, that we guarantee them all – and provide free estimates! We are fully licensed, bonded, and insured for your peace of mind. We are available 24 hours, 7 days a week so call today for an appointment. Find out what “professional clean” really means. Nevada Building Services will make your property shine. Call us today at (775) 671-2828 for a free estimate. At Nevada Building Services we relentlessly pursue the highest standards in commercial cleaning services in Reno NV with customized programs designed to meet your needs, whether for daily, nightly or one-time office cleaning services. For us, good enough just isn’t good enough. We do what we say we’re going to do and follow up with each customer to confirm complete customer satisfaction. Your offices are part of your business image and often give clients a lasting impression. A clean and attractive office can reflect positively on your company, but you probably don’t have the time to clean your Reno NV offices properly. Nevada Building Services can do the cleaning for you, letting you focus on running your business. While other companies offer a wide range of cleaning services, we focus specifically on commercial cleaning because we understand that commercial cleaning services are very different that where you live. Commercial cleaning is our specialty. Every one of our cleaners in the Reno and Carson City area is experienced at commercial cleaning and office cleaning at all levels, ensuring that your offices will be thoroughly cleaned to your satisfaction every time. 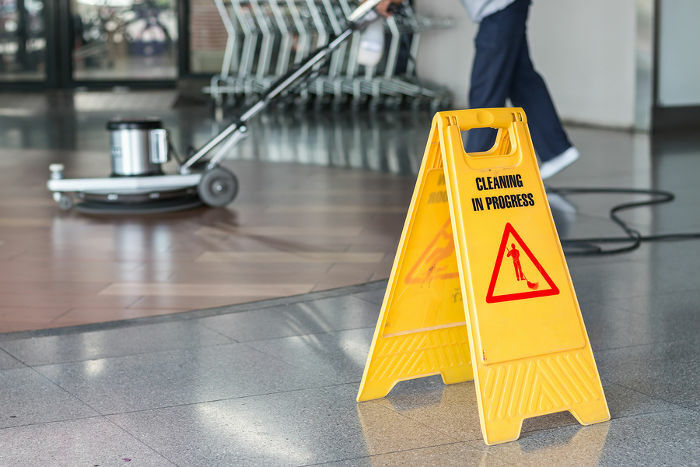 We also offer janitorial services and building maintenance, giving your company the convenience of one-stop contracting for all your commercial cleaning and maintenance needs. Nevada Business Services offers professional commercial cleaning services to businesses in the Reno area. Our goal is to make your facility a pristine environment for business. Leaving the cleaning to us will be one less thing your company will have to worry about and will allow your employees to increase their productivity.